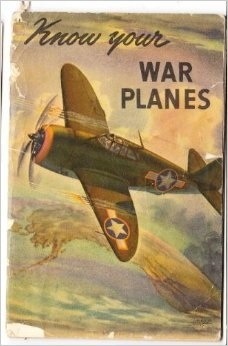 The book Know Your War Planes was published by Coca Cola in 1943. It contained instructions for how to use the book, silhouettes of US and foreign war planes, and a large amount of advertising for Coca Cola. The following lesson was taught as part of a larger integrated project on the Tuskegee Airmen. The content contributed to students' understanding of the time period while bringing to mind larger questions about point of view, media bias, and social attitudes.